Royal Palm Golf Estates features custom-built, single-family homes on acreage along the fairways of the Eagle Lakes Golf Club. The amount of space between these homes and between streets provides plenty of room to spread out. You’ll enjoy views of wildlife, nature, scenic vistas, rolling fairways, velvety greens and crystal lakes. These large, luxuriously appointed estate homes range in size from 1600 to over 4000 sqft of living space. There are still many lots available so you can build your dream home. Located away from the noise of city traffic and hordes of people so you can enjoy life as it is meant to be in SW Florida. Eagle Lakes lives up to its name by providing a round of golf accompanied by a pair of bald eagles. Every hole presents a unique challenge. 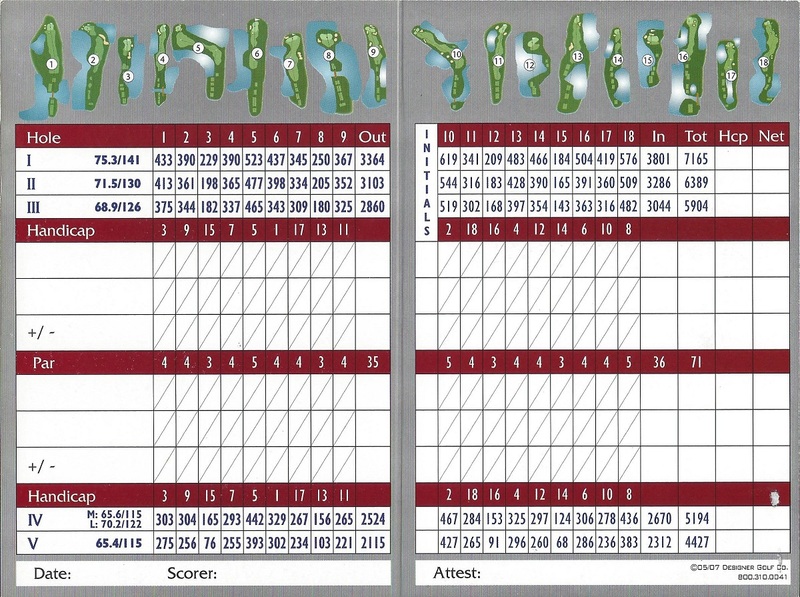 The 18-hole par 72 championship course was designed by Bruce Devlin and later updated by Gordon Lewis. It stretches 7165 yards from the back tees, has a slope of 141 and a rating of 75.3! As with most classic Florida golf courses, water comes into play on every hole. And because the golf course is wide-open, it is subject to the prevailing winds. The final hole is a long par 5 with water surrounding the tee box and all along the left side. Club membership is available but not required. Additional amenities include a restaurant and lounge, children’s play area with biking and jogging paths throughout. 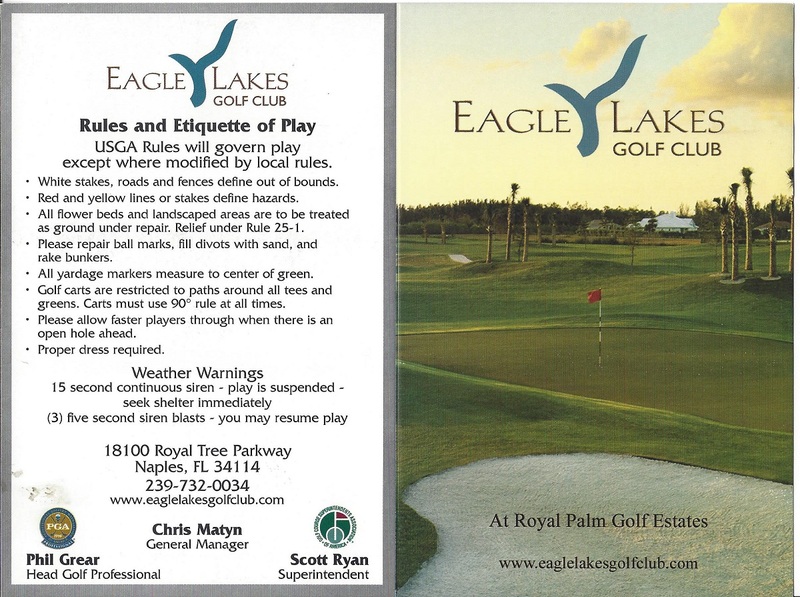 For additional information about Royal Palm Golf Estates Naples FL, please complete the form below! I or one of my team members will respond to you within one business day.